Children consume around 30% of their daily food intake at school. Most of this comes from the contents of their lunchbox.  Nutrition Australia has created a great healthy lunches website just on lunchbox preparation which will be up all year round. It is packed full of recipes, fact sheets, guidelines and videos to help you to make healthy food choices when preparing lunches for your family. Along with great ideas on how to channel leftover foods into lunches Nutrition Australia have joined forces with the Grains and Legumes Nutrition Council and Cancer Council to provide more inspiration on sandwich alternatives and lunchbox combos. If any of your family have special dietary concerns that limits their lunch box choices then do contact us for an assessment or fresh food ideas.